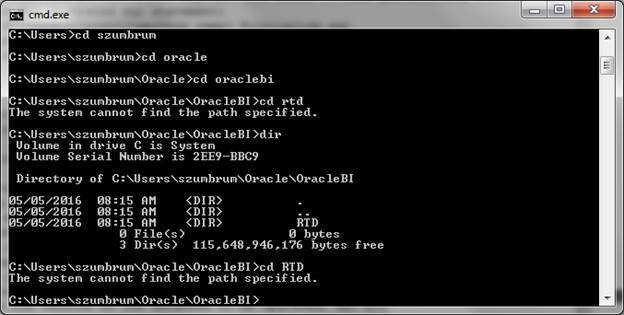 Today I set out to install Oracle Real Time Decisions (RTD) on my laptop (Windows 7). 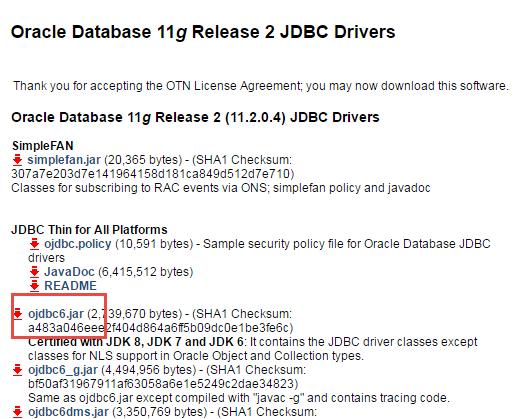 There was a missing step in the documentation from Oracle, so I’m glad I persevered through this! Hopefully this helps you in your installs! 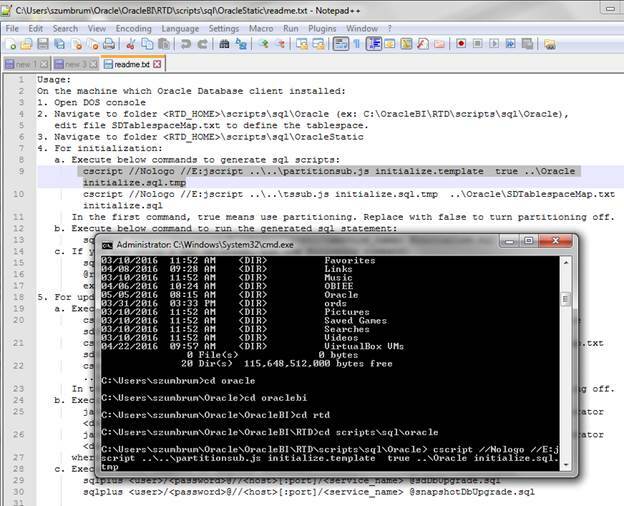 Note that I initially extracted the files to the following location, but changed the location later to C:Usersszumbrum. This should not affect your install. 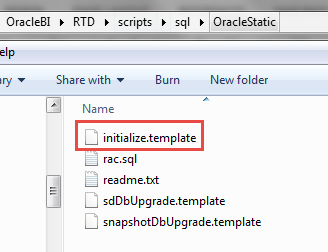 Create a folder in OracleBI -> RTD -> package called “expanded”. 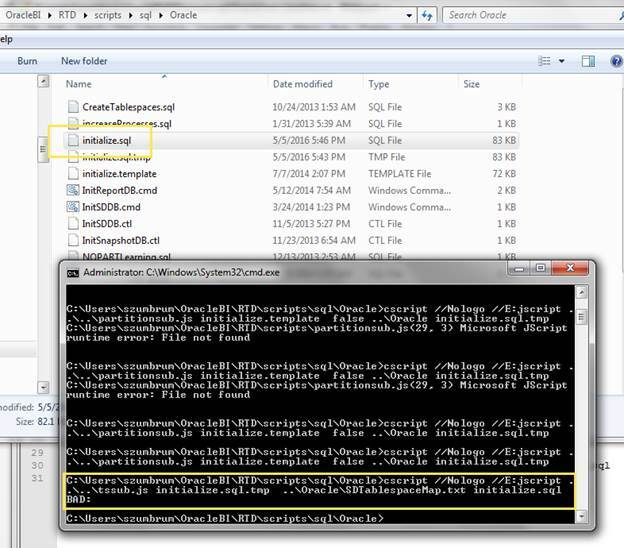 Unzip the file “RTD.ear” to the expanded folder. The next step is to run the “SDDBTool.cmd” script. 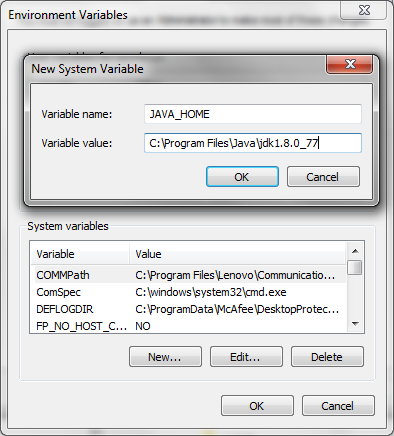 When I ran it, I found that I never created the JAVA_HOME environment variable. Now I was able to run the tool. I entered in my pertinent information and clicked “Next”. 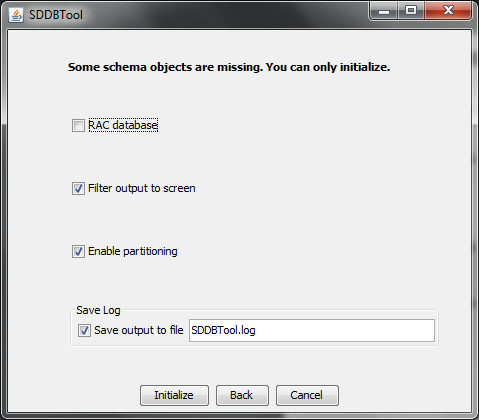 I’m not installing on a RAC database, so I leave this unchecked. 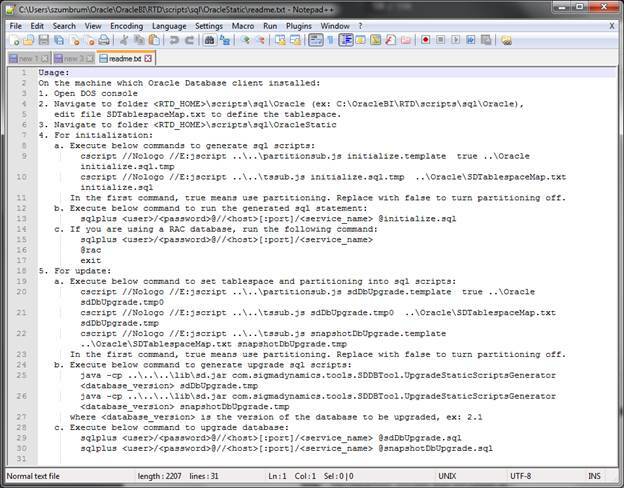 Next, I needed to open the readme.txt file to get the remaining installation steps. A bit weird, if you ask me. 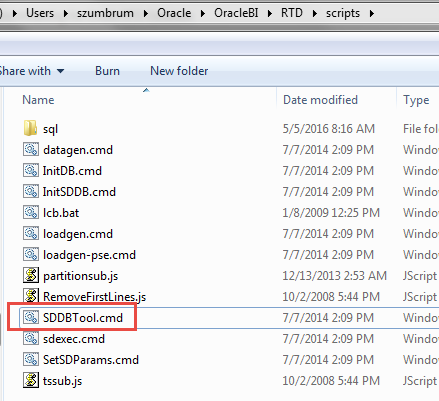 When I tried to go to the specified directory, I was denied access to the RTD folder. 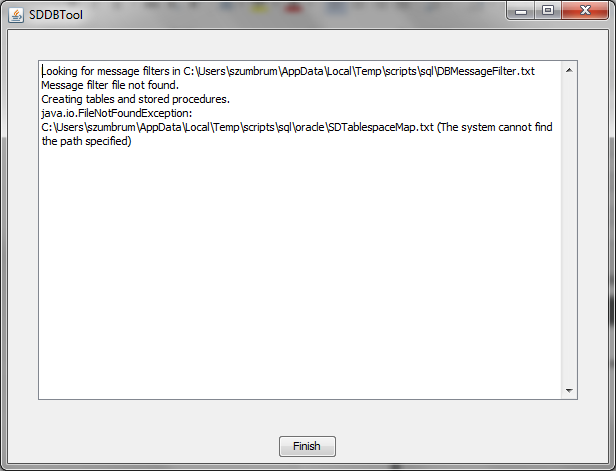 When I tried again running cmd.exe as Administrator, I had no issues. 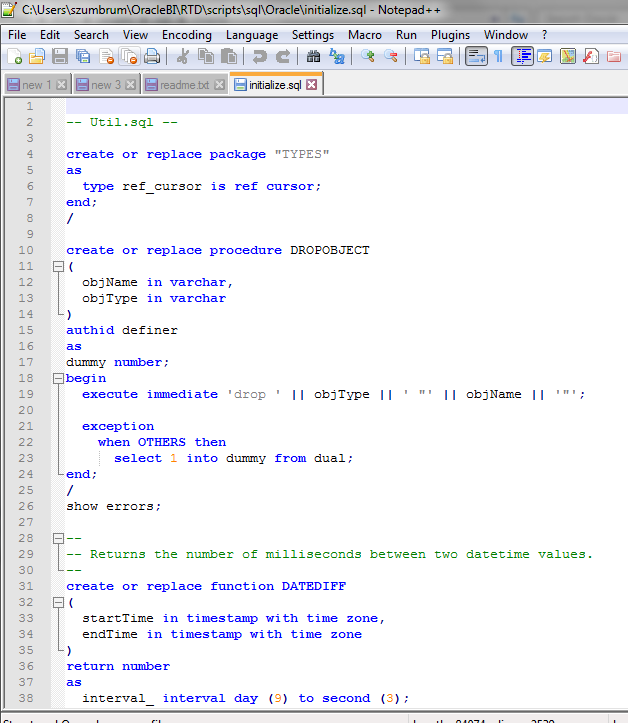 The next step was to run the script highlighted below. Now, this is where things got difficult. 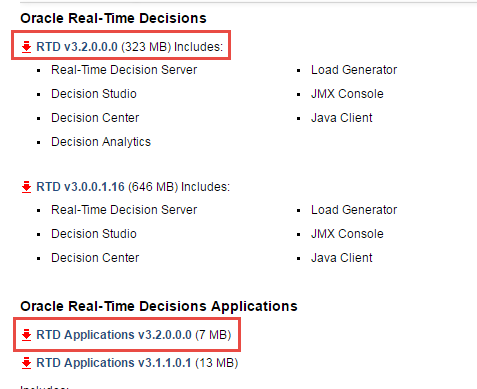 THIS IS MISSING FROM THE ORACLE DOCUMENTATION! I tried and tried and tried and tried to run the script in various ways, but it would never be able to find the initialize.template file. 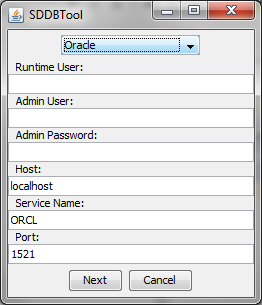 So I copied initialize.template from the OracleStatic folder and pasted it to the Oracle folder and reran the script thinking it couldn’t find it in the current folder. Voila, that worked! 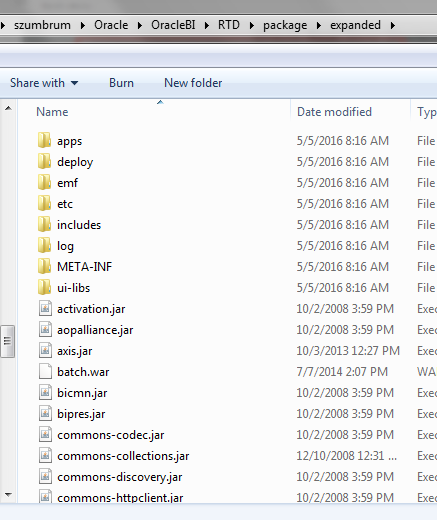 The tmp file was created. 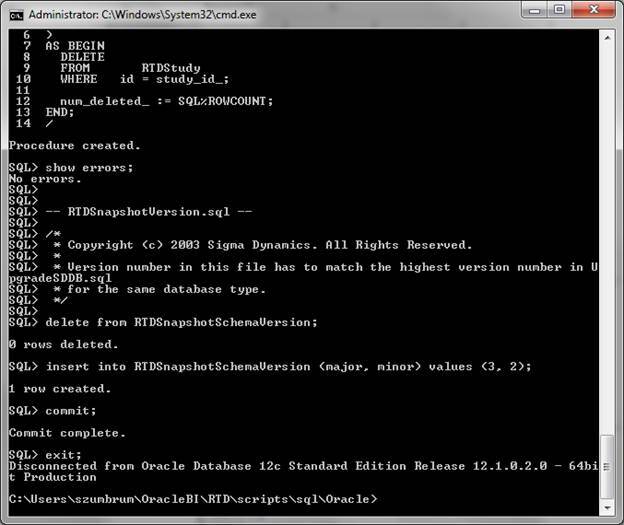 When I ran the next prescribed script, I got the initialize.sql file I was hoping for. 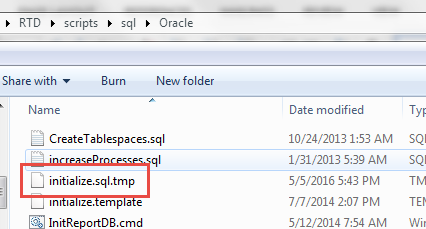 When I open the file, I see SQL. Good! I run the next command in the readme.txt file.